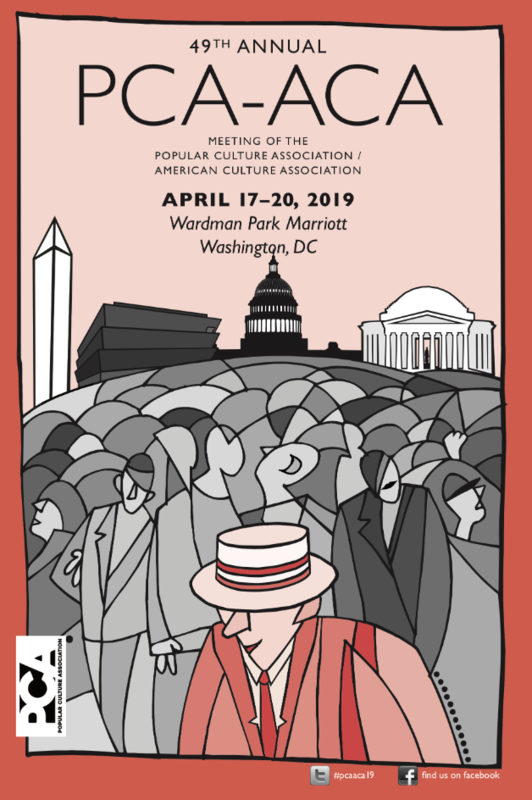 Excited that a paper born of my ongoing work on the HBO series Westworld has been accepted for a panel at the annual conference of Popular Culture Association in Washington DC. 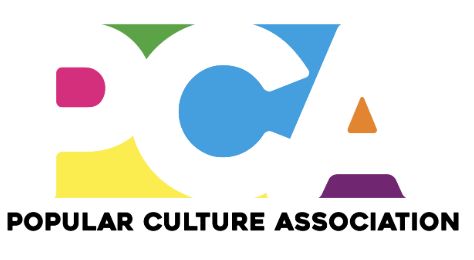 My paper forms part of the “Science & Popular Culture Science & Pop Culture III: From Game of Thrones to Westworld” panel, where I’ll talk about representations of artificial intelligence in culture and sonic signifiers of the real and artificial in the show. There’s lots of other speakers on Westworld and AI, and I’m thrilled to be able share this work to an audience for the first time. 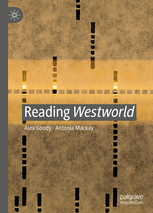 Part of this work, centered on the use of music in the show and including interviews with the show’s producer Stephen Semel, music editor Chris Kaller and co-creator/showrunner Jonah Nolan, is due to be published in Reading Westworld (Eds: Alex Goody & Antonia Mackay, Palgrave Macmillan) out July 2019. Westworld, HBO’s reboot of Michael Crichton’s 1973 science fiction feature film, is a television series centered around an amusement park with a near future setting. The show is orientated around three main themes – (1) the development and exploitation of robotic technology embodied in the human-like androids, or ‘hosts’, who occupy the park, (2) the ethics related to the deployment of these hosts by both employees of the corporation that created them, Delos Inc, and the human ‘guests’ of the park, and (3) an exploration of the nature of what constitutes consciousness specifically related to artificial intelligence and robotic technology. These themes are predominantly explored as a number of the hosts develop sentience and through the acts of human characters who attempt to replicate themselves after death, initially within hosts who resemble them and later entirely through a machine-based consciousness. As in so much other science fiction, from Frankenstein (Shelley, 1818) to Ex Machina (Garland, 2015), the series uses these themes to consider notions of identity, memory and the formulation of the self and subjectivity. This paper explores how the show makes use of complex storytelling techniques that play with linearity and causality, typical of what Warren Buckland has termed “puzzle plots” (2014: 2-3), in order to present to the audience the implications of some of the technical and ethical challenges iterated by the development of artificial intelligence in a near future setting.